Welcome to our monthly resource roundup! Each month, we’ll be curating study opportunities, new clinical trials, research results, news articles, personal perspectives, and upcoming events of interest to women and families affected by breast, ovarian, or metastatic breast cancer. This month gynecologic oncologists from across the country got together to share their research at the Society of Gynecologic Oncology Conference (SGO). We were inspired to see so many leading experts working hard to find better treatments for ovarian cancer. We’ve linked to several articles published in the oncology media about the conference so you can learn more. Did you know that SHARE has an ovarian cancer support group in Lehigh Valley, PA? Donna Barats, a survivor of Stage 3 ovarian cancer, has been running the support group with gusto for over a year. SHARE is excited to announce that we’re partnering with the Ovarian Cancer Research Alliance (OCRA) for the 2019 Ovarian Cycle NYC! This fun and exciting indoor cycling challenge will take place on Saturday, May 4, and is open to participants of all ages and experience level. SHARE is proud to collaborate with the PAN Foundation, an independent, national 501 (c)(3) organization dedicated to helping federally and commercially insured people living with life-threatening, chronic and rare diseases with the out-of-pocket costs for their prescribed medications. Welcome to our new, monthly resource roundup! 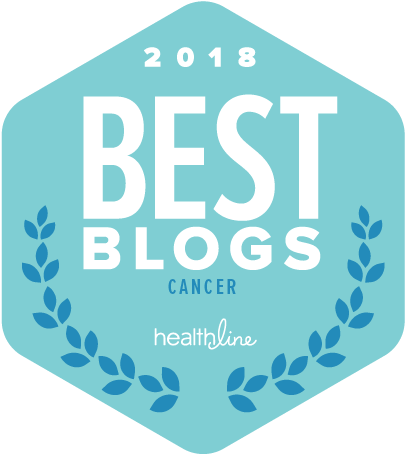 Each month, we’ll be curating study opportunities, new clinical trials, research results, news articles, personal perspectives, and upcoming events of interest to women and families affected by breast, ovarian, or metastatic breast cancer. Join SHARE in spreading what real survivors wish people knew about ovarian cancer during 2018's Ovarian Cancer Awareness Month! The American Cancer Society estimates one in 78 women will be diagnosed with ovarian cancer in their lifetime. Runners and walkers from around the city gathered at Flushing Meadows Park on Sunday, June 4, for the We Run for Hope 5K/10K Run and Walk. This event, held annually on National Cancer Survivors Day, is a great opportunity to support women with breast or ovarian cancer while also staying fit and active.